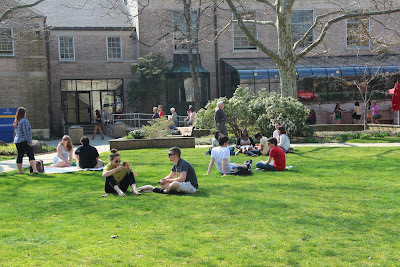 Hofstra Pride Guides: 5 places you have to see! 5 places you have to see! Although Hofstra's campus has a million different things to see, I would say there are 5 places on campus that you have to make sure you see when visiting Hofstra! This is an unique dining location on campus and also has a lot of entertainment! 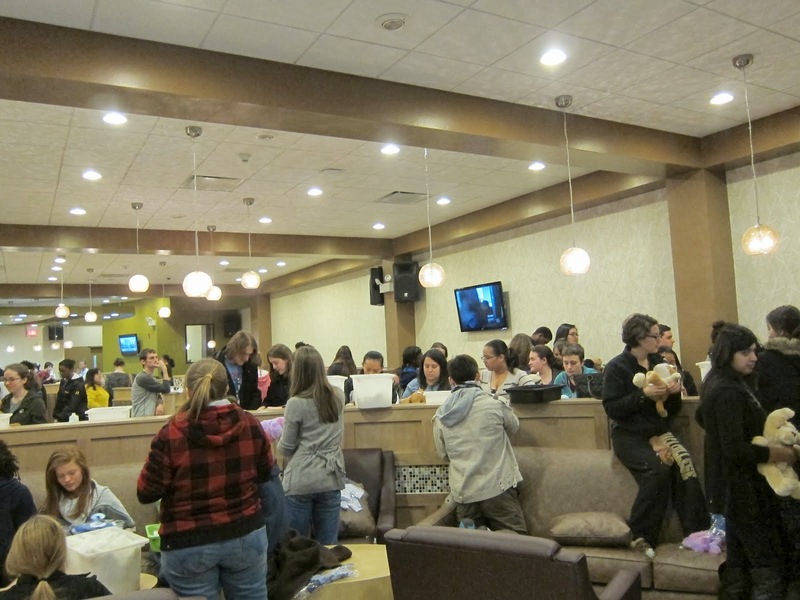 Hofstra USA, as far as dining goes, offers an expanded menu derived from student-suggestions! 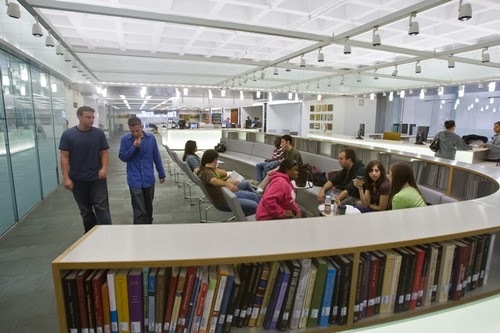 As far as entertainment is concerned, Hofstra USA has late-night hours, which encourages a sense of community by encouraging students to enjoy a “night-out,” but right here on campus! The student center truly is the center of Hofstra's campus. It inhabits somewhere to eat, somewhere to relax, it holds different events for students, the student center theater, the Hofstra bookstore, the post office, a game room, etc! 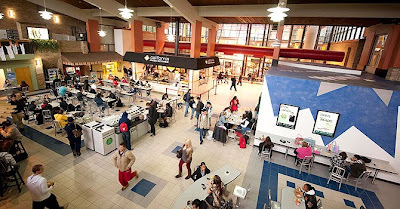 Make sure you see the student center when visiting Hofstra, because as a Hofstra student, it is impossible to avoid it! Why I think everyone on campus should see the school of comm is because of all that goes on inside of it. Unlike other buildings on campus, these classrooms are a bit different from a traditional classroom. From TV studios, radio stations, dance spaces, and a news room, you really get to see how Hofstra students create all the amazing things that they do and all the cutting edge technology Hofstra provides them with! This may be one of the most important building on Hofstra's campus. Memorial Hall holds a variety of services such as Bites and Bytes, Financial Aid, Advisement, classrooms, etc! Also right outside of Memorial Hall is the quad, where students hang out in the grass, where you can see the John Adams Playhouse, and Emily Lowe Hall! 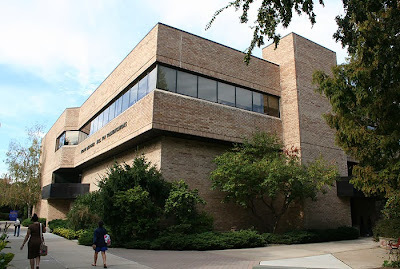 As a Hofstra student, a lot of time will be spent in and around Memorial Hall, so make sure you check it out!